Throughout the life of the Association, we conduct active interaction with government authorities. So, work was organized on cooperation with VNIIPO EMERCOM of Russia for joint development of codes of fire safety rules. We carried out measures to introduce changes into existing documents on fire safety. We receive explanations from the governing bodies for their participants. We received unambiguous answers regarding the rules of storage of the relevant products from the Ministry of Health, Rosalkogolregulirovaniya, Rospotrebnadzor. If necessary, we contact specific agencies for conducting explanatory work. 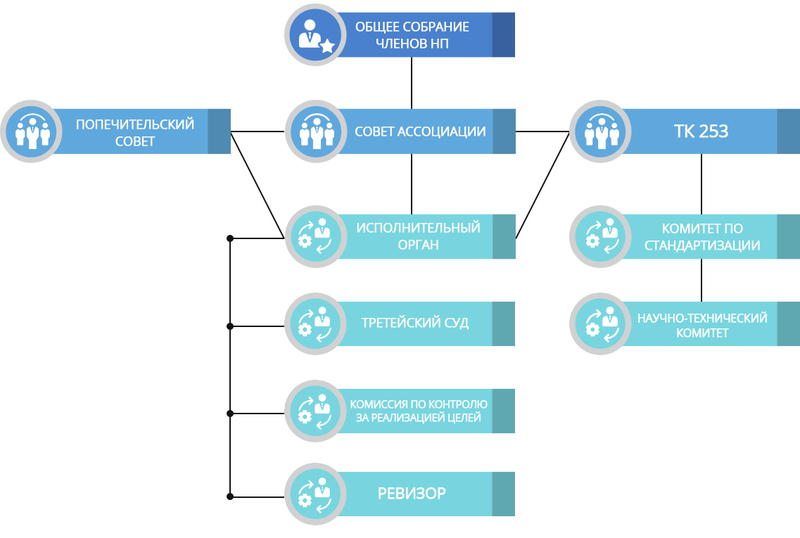 Active work is carried out with the Russian Union of Insurers, interaction with Nostroy and other profile unions and associations. Our achievements in this direction help to avoid difficulties in designing warehouses for special purposes, with specialized products or storage conditions. Also, we help our clients avoid problems with checking services on the ground.